Cybersecurity and data privacy is vital in today’s age of breaches and threats, especially for those working with sensitive defense data. As a defense contractor, you have to know about and abide by DFARS cybersecurity requirements, not just for peace of mind, but because it's the only way your organization can continue to obtain Department of Defense contracts. Any contractor that works with controlled unclassified information and/or International Traffic in Arms Regulations (ITAR) is subject to the Defense Federal Acquisition Regulation Supplement (DFARS) minimum security standards, under the control of National Institute of Standards and Technology (NIST). 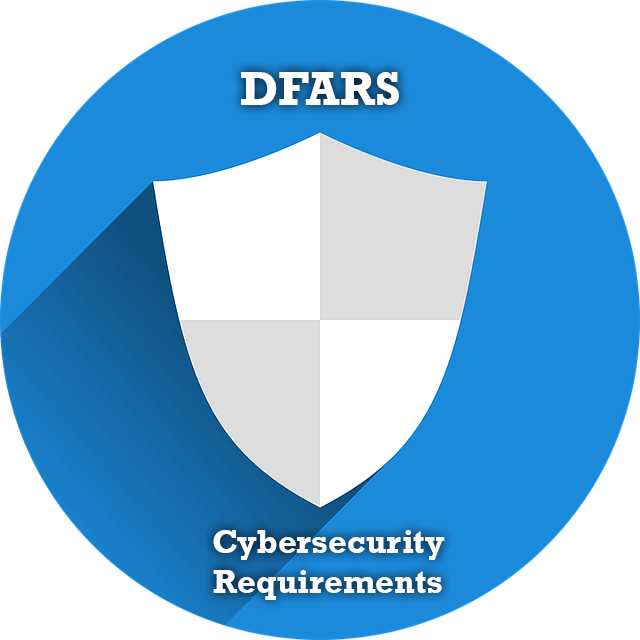 DFARS IT requirements set out how an organization controls its security. Several factors comprise DFARS IT requirements. First, organizations have to provide adequate security to safeguard sensitive information, whether it is residing in your system or moving through it. This data has to be controlled so that it cannot be accessed or disclosed by unauthorized parties. More specifically, companies have to meet the requirements under the categories of access control, awareness and training, audit and accountability, configuration management, identification and authentication, incident response, maintenance, media protection, personnel security, physical protection, risk and security assessment, system and communications protection, and system and information integrity. If there is any kind of cybersecurity incident or issue an organization under DFARS requirements has to report it quickly, and work with the DoD to respond in full. Organizations may also be asked to show that they are in compliance and have to have the necessary documentation to back that up. It may seem like a lot to manage, especially as the DFARS cybersecurity requirements are fairly new, but it's not something that can be ignored. Falling out of compliance with DFARS means letting go of any current and future DoD contracts, which can devastate a company of any size. It's clear that following DFARS is non-negotiable, but what about smaller contractors without the IT resources, or organizations that are simply too busy to take the time out to ensure compliance without significant sacrifice? Outsourcing DFARS compliance is a popular solution. Working with a DFARS IT expert will put your mind at ease and ensure that you can continue bidding on and being chosen for DoD contracts. That being said, being in or out of compliance ultimately rests on the shoulders of the organization in question, not its own contractors or outsourced help, so it's important to choose a vendor that you can trust. A DFARS expert like Integrated Computer Services will work to get you DFARS compliant and NIST certified, which is one of the main benefits of managed it services. It starts with a security audit that assesses your network for threats and vulnerabilities. The audit looks at how close your organization is to meeting compliance as is, which identifies the gaps between your existing structure and one that would be compliant. Auditors look at areas like who has access to what information, what training and policies your organization has around cybersecurity, the security controls and data storage methods you have in place, and how your company handles security breaches. We review the audit results and then work to remediate and harden the networks to get our clients compliant and certified. It could be as little as a few hardware fixes and changes, or as complex as overhauling your entire system and policies to create something fully compliant. The only way to know is to perform the audit and see where things stand. This also has the added bonus of creating the documentation you need to prove that the organization is in compliance with DFARS cybersecurity requirements. DFARS compliance is an ongoing issue - any new programs, processes, staff, or data has to be assessed and monitored to ensure that it isn't jeopardizing your organization's compliance. You also need to be proactive in monitoring for potential security breaches even in your existing, remediated network as time goes on. We are happy to help set up a routine maintenance and monitoring plan as part of our DFARS offerings, so that you can keep calm and carry on with contracts. For all of your security needs, Integrated Computer Services is here to help. As an experienced, qualified, and trustworthy vendor we have the skills, education, and know-how to protect even the most sensitive defense data. To learn more about our offerings or to set up a consultation about your organization's DFARS cybersecurity requirements, just get in touch with one of our team members. Call us toll free at (888)-941-7770, or send us a message online at your convenience. We understand the importance of compliance and will do everything it takes to ensure that your business is set up to thrive in all of its defense contracting, now and in the future.